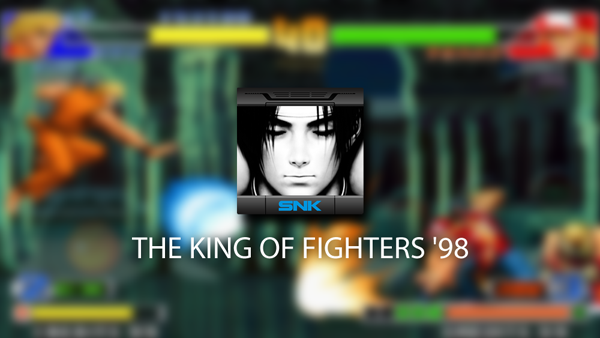 The Original King Of Fighters ‘98 Game Comes To iOS And Android, Download Now! Along with the many, many enjoyable new titles that manifest themselves over at the different app stores on a daily basis, developers have sought to appeal to nostalgic gamers with a series of remakes, spin-offs and ports of those older, yet still much-loved classics. 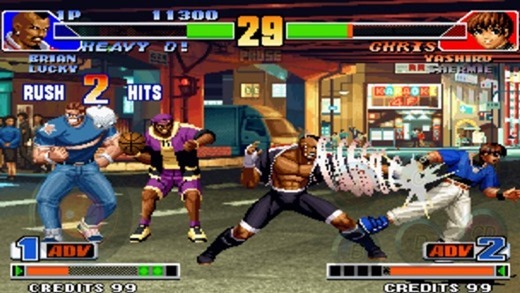 The King of Fighters ’98 is one such title, and in case you hadn’t already guessed, has just been released for those rocking an iOS on an Android device. Details, as well as the information on where you can download the game, can be seen below. Earlier on in the week, SNK Playmore hinted that The King of Fighters ’98 would be headed to iOS and Android, although didn’t disclose any specific release details. Not in our wildest dreams did we expect it to have landed already, though, and if you were a big fan of Street Fighter, Tekken, Dead or Alive, or any other 2D or 3D fighter from the golden era of the nineties, then you’ve a real treat on your hands with this one. One of my earliest memories of being hooked on a title was with Street Fighter II on the SNES, but this love for the genre came to a head upon Tekken 3’s release when, I have to admit, I just couldn’t get past Heihachi Mishima. 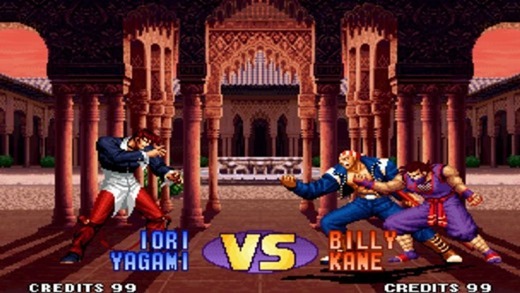 Still, I had many a great duel on The King of Fighters ’98, and having seen hundreds of great ports on mobile ranging from Grand Theft Auto 3 To Sonic CD, our treasured memories can be relived even now thanks to the wonders of smartphones and tablets. SNK has already dropped a bunch of Kingdom of Fighters games on iOS and Android already, and as you may have gleaned, this port offers more of the same. Some neat visual tweaks, coupled with superb touch-based controls ensure that you’re able to pull out those special moves with fluidity. The game costs $3.99, and is optimized for iPhones, iPads, iPod touches and Android devices. You will need to be running iOS 7 or higher in order to play if you’re rocking an iOS device, but if you can meet this prerequisite, then this here link will take you right to the download page.